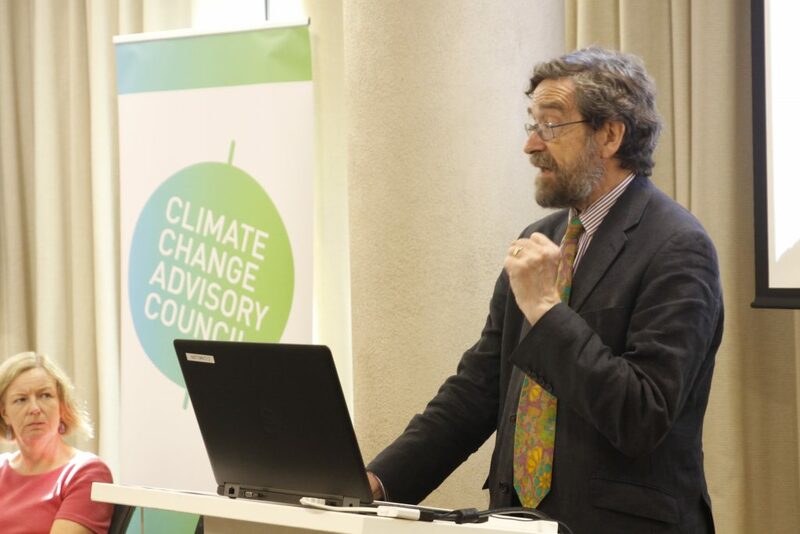 The policy choices of recent governments have left Ireland “going backwards” in terms of tackling rising emissions, the chair of the Climate Change Advisory Council (CCAC) said yesterday. Speaking before the new Joint Oireachtas Committee on Climate Action, Professor John Fitzgerald warned that we are facing a “global disaster” without urgent climate action. The CCAC is an independent body set up under the 2015 Climate Act to advise the government on climate change policy and assess Ireland’s transition to a low carbon economy by 2050. Prof Fitzgerald warned that the summer heatwave and other recent weather extremes are a “manifestation of what will be a growing trend”. He told the 22-strong committee that we urgently need “a whole suite of additional policies” to make any real change in our emissions levels. This is a task “not just for government but also for the Oireachtas” he said, emphasising that the committee has a key role to play in the transition. This is especially important now as current policy has us “going backwards” in terms of reaching emissions targets, Prof Fitzgerald said. Without Oireachtas support, he warned, we will “move further away from our targets”. A key first step, he emphasised, was to discourage the use of fossil fuels by increasing the carbon tax to €30 euro per tonne in Budget 2019. This figure should rise to €80 per tonne by 2030, he added, with poorer households compensated. He said that the broad support of the committee for an increase in the tax is vital as it will tell people that it will be better for them in the future to reduce emissions now. He said that the electrification of transport is dependent on a higher carbon tax as car companies would not be investing in electric vehicles “without the threat of a high cost of carbon”. 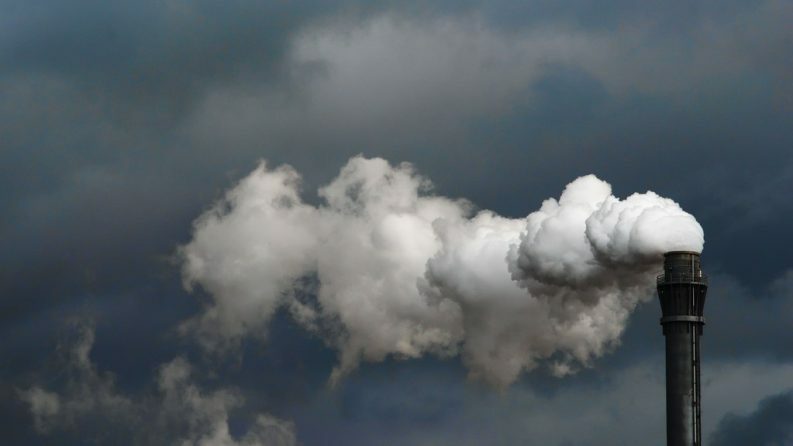 At a separate committee session yesterday afternoon, Charles Stanley-Smith of the Environmental Pillar said that the NGO coalition would like to see the carbon tax set at €70 in 2019 and rise by €5 a year thereafter for it “to be effective”. Ms Smith also called for a carbon tax on agricultural emissions, pointing to a recent Teagasc report that found a carbon price on Irish agricultural emissions of €50 per tonne (CO₂e) is required to enable genuine climate mitigation efforts in the sector. Last month, the Taoiseach said that Budget 2019 will include an increase in the carbon tax to help Ireland meet its obligations in tackling climate change. He did not specify the intended rise in the cost of carbon but did state that the State will look to compensate people living in poverty, as recommended by the CCAC.